Clth, 9.5 x 12 in. / 288 pgs / 229 duotone. 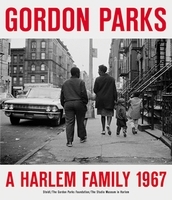 The Bitter Years was the title of a seminal exhibition held in 1962 at The Museum of Modern Art, New York, curated by Edward Steichen, and 2012 marks its fiftieth anniversary. 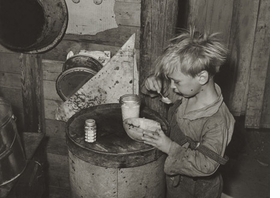 The show featured 209 images by photographers who worked under the aegis of the U.S. Farm Security Administration (FSA) in 1935–41, as part of Roosevelt’s New Deal. 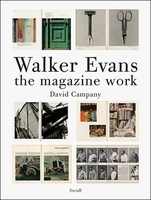 The FSA, set up to combat rural poverty during the Great Depression, included an ambitious photography project that launched many photographic careers, most notably those of Walker Evans and Dorothea Lange. The exhibition featured their work as well as that of ten other FSA photographers, including Ben Shahn, Carl Mydans and Arthur Rothstein. Their images are among the most remarkable in documentary photography--testimonies of a people in crisis, hit by the full force of economic turmoil and the effects of drought and dust storms. 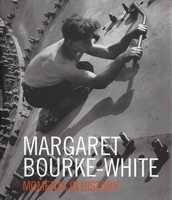 This volume includes all the photographs in the original show, in a structure and sequence that reflect those devised by Steichen for the exhibition. 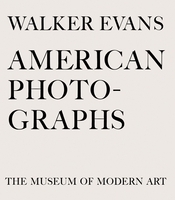 The Bitter Years was the last exhibition curated by Steichen as Director of the Department of Photography at MoMA, in which role he had won international acclaim for his 1955 The Family of Man exhibition. 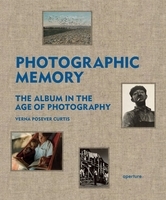 Essays by Jean Back, Gabriel Bauret, Ariane Pollet, Miles Orvell and Antoinette Lorang discuss the FSA, its place in the history of twentieth-century photography and the continuing role of its archive, and Steichen and the origins, impact and legacy of the exhibition. 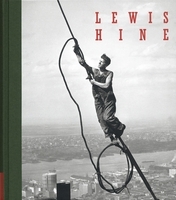 The Bitter Years celebrates some of the most iconic photographs of the twentieth century, and--since no proper catalogue was produced at the time--provides a whole new insight into Steichen’s impact on the history of documentary photography. Featured image is reproduced from The Bitter Years: Edward Steichen and the Farm Security Administration Photographs. 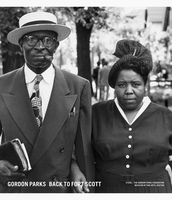 One of the most memorable (and disturbing) troves of documentary photography in American history. A testimony to documentary photography. 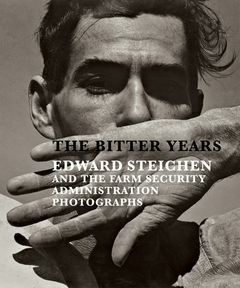 Jack Crager reviews The Bitter Years: Edward Steichen and the Farm Security Administration Photos, published by D.A.P., in the September/October issue of American Photo magazine, calling it "one of the most memorable (and disturbing) troves of documentary photography in American history." Scroll down for the full review. 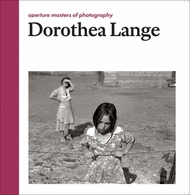 "This book re-creates to a large extent Edward Steichen's original 1962 MoMA exhibition of FSA photos, The Bitter Years, 1935-1941. These photographs are now permanently housed in a former water tower that was part of the Dudelange steelworks in Luxembourg. Ariane Pollet's essay considers Steichen's career, including his time at MoMA, and the perennial duality between photography as art/mass communication. Gabriel Bauret discusses the art/document issue and whether these photos could be considered propaganda. 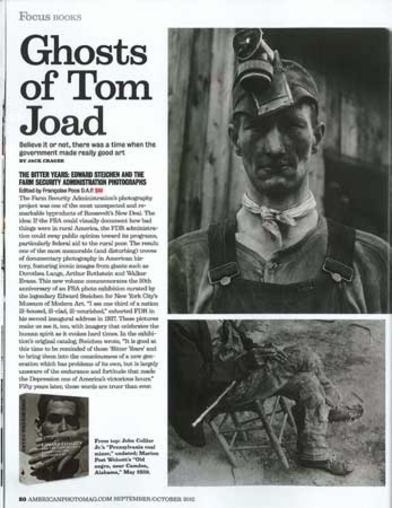 Miles Orvell's essay briefly reviews documentary photography's history since the 1850s; how archivist Paul Vanderbilt's organization of the FSA photographs affected how viewers might understand them; how some contemporary exhibitions/books employed them; and their subsequent use. Steichen's intention in mounting the 1962 exhibition was to encourage the government to continue documenting American life. Antoinette Lorang's essay describes the significance and challenges in reusing and re-creating an industrial structure as a cultural center. 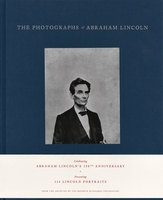 The photographs are arranged in the categories Steichen used in his exhibition and include the text panels quoting Steichen, Sandburg, FDR, and some of the people the photographers interviewed. Included in the captions are the notes originally accompanying the images--an interesting editorial decision, in light of the creation of subsequent, more evocative captions. Summing Up: Recommended. Lower-level undergraduates and above; general readers." -- S. Spencer, North Carolina State University, writing for Choice Magazine. FORMAT: Clth, 9.5 x 12 in. / 288 pgs / 229 duotone.